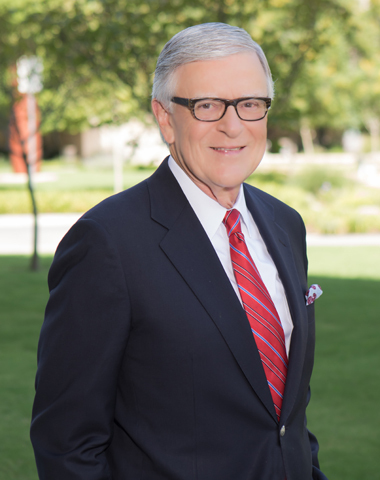 George W. Dahnke serves clients in a variety of litigation, including securities, insurance, professional liability, and commercial matters. He also has had substantial appellate experience, having served as lead counsel in actions resulting in more than forty reported decisions and additional unreported ones. George has also successfully represented customers and brokers in securities arbitration and sub-contractors in construction arbitration.